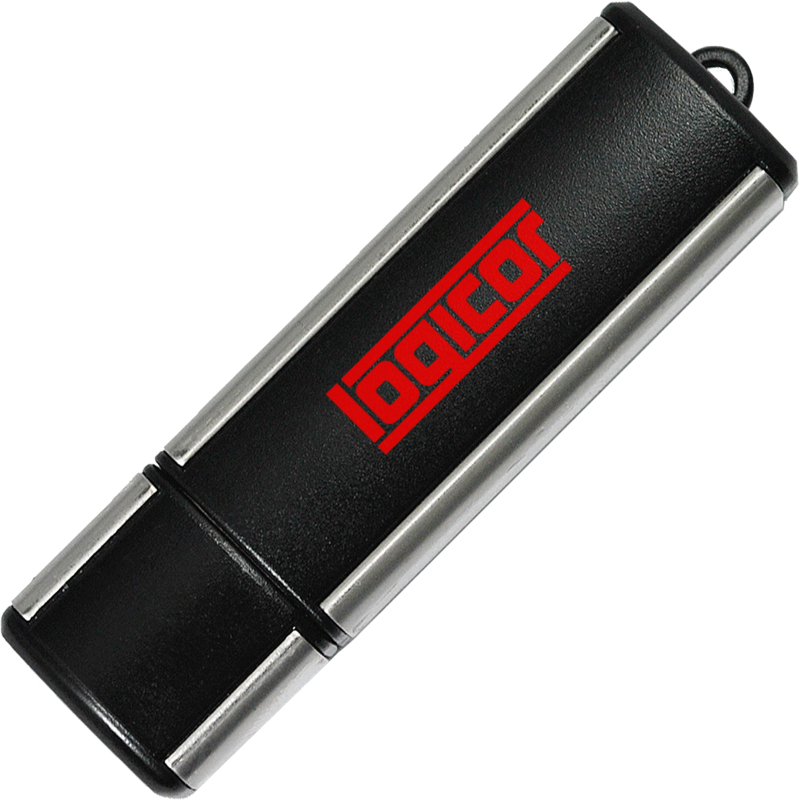 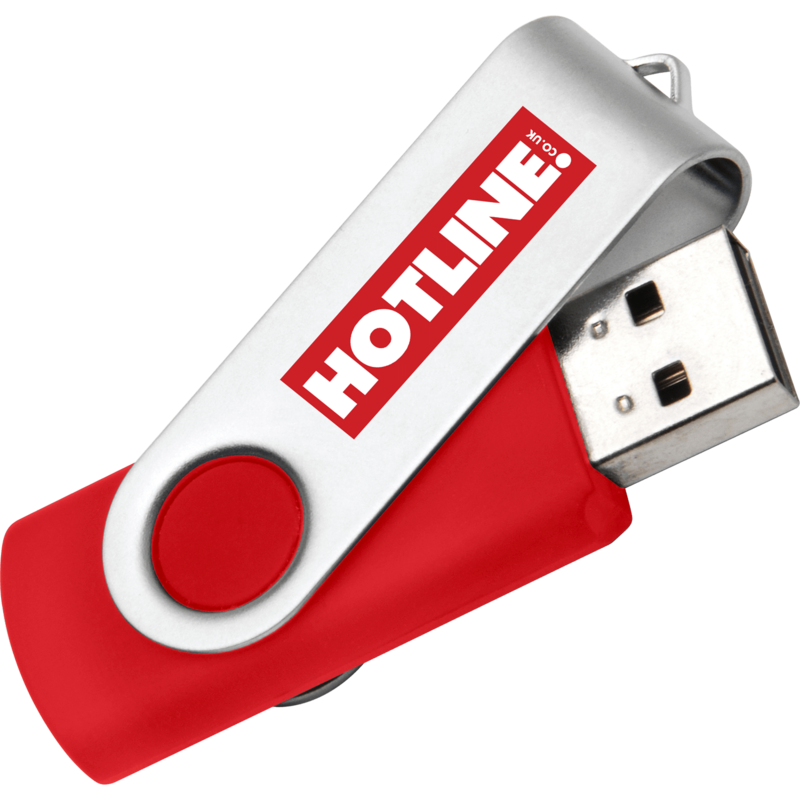 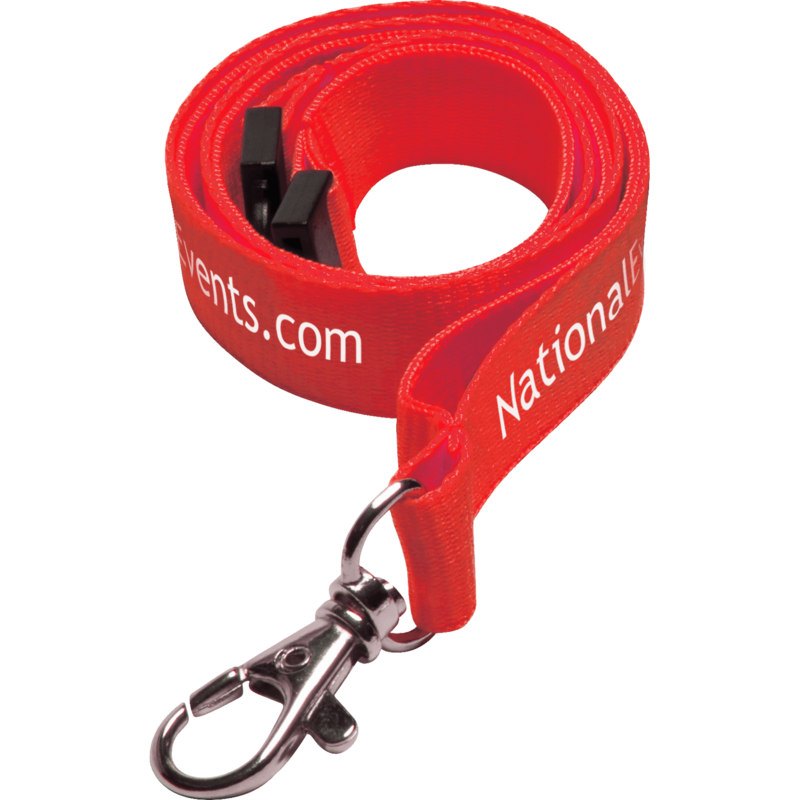 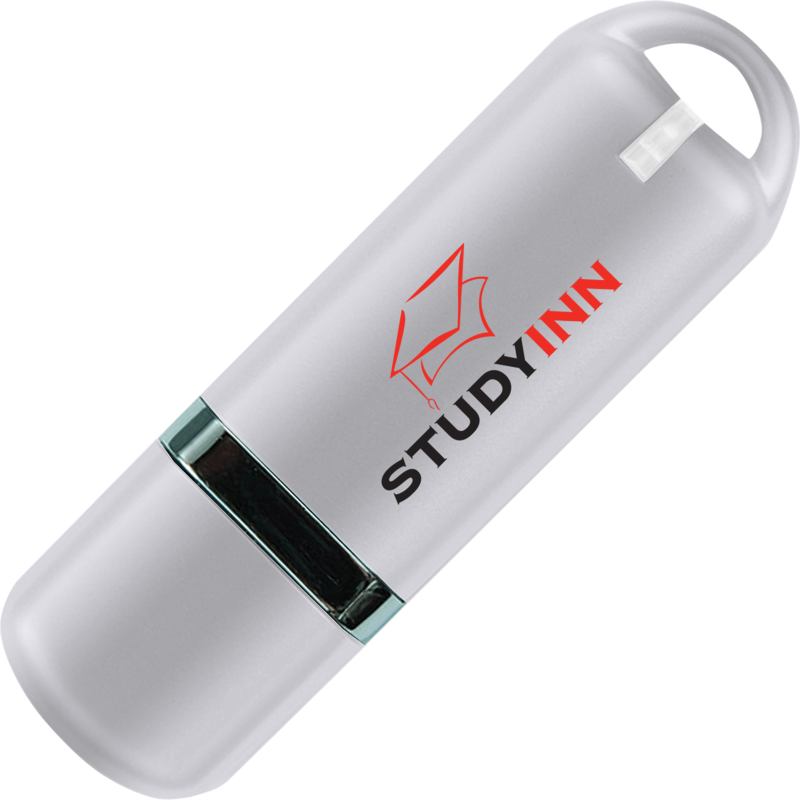 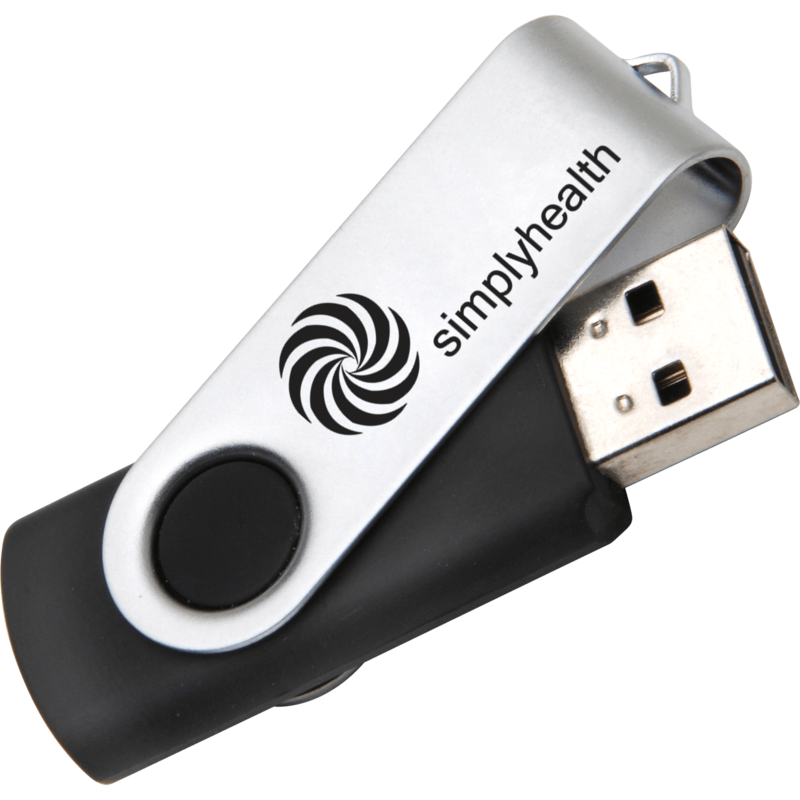 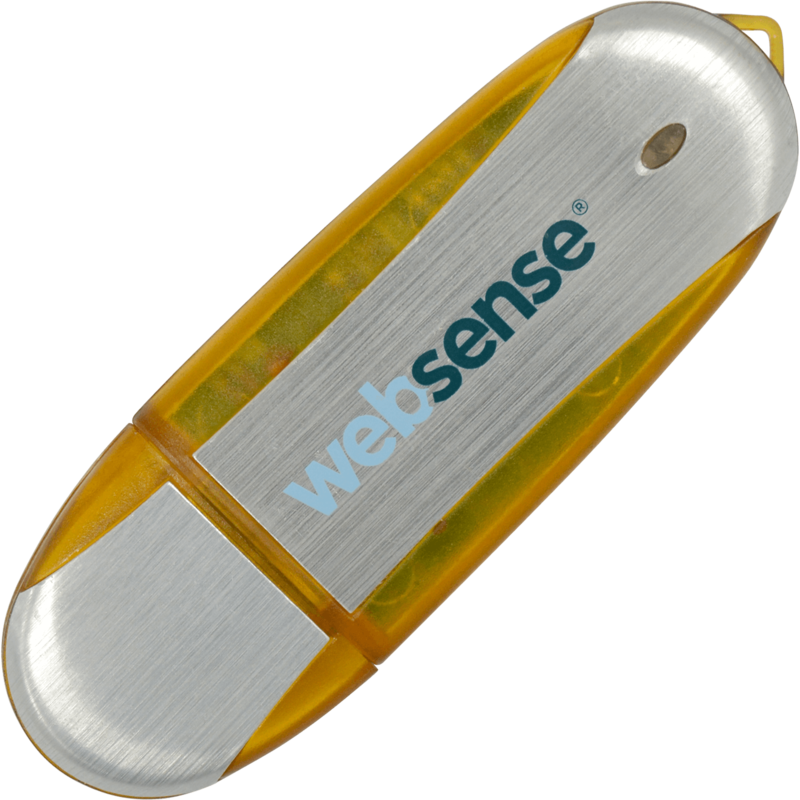 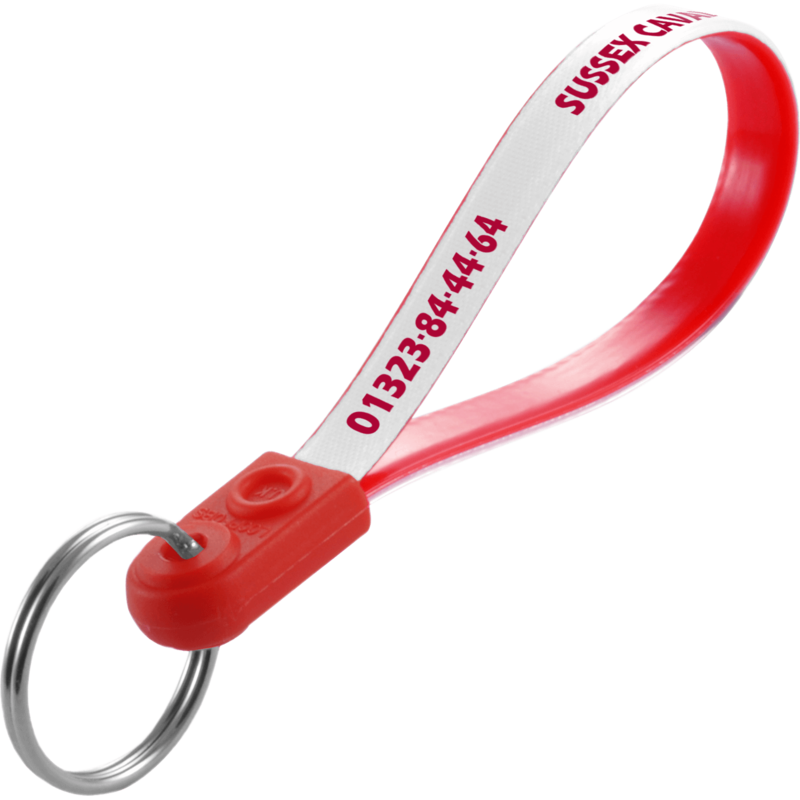 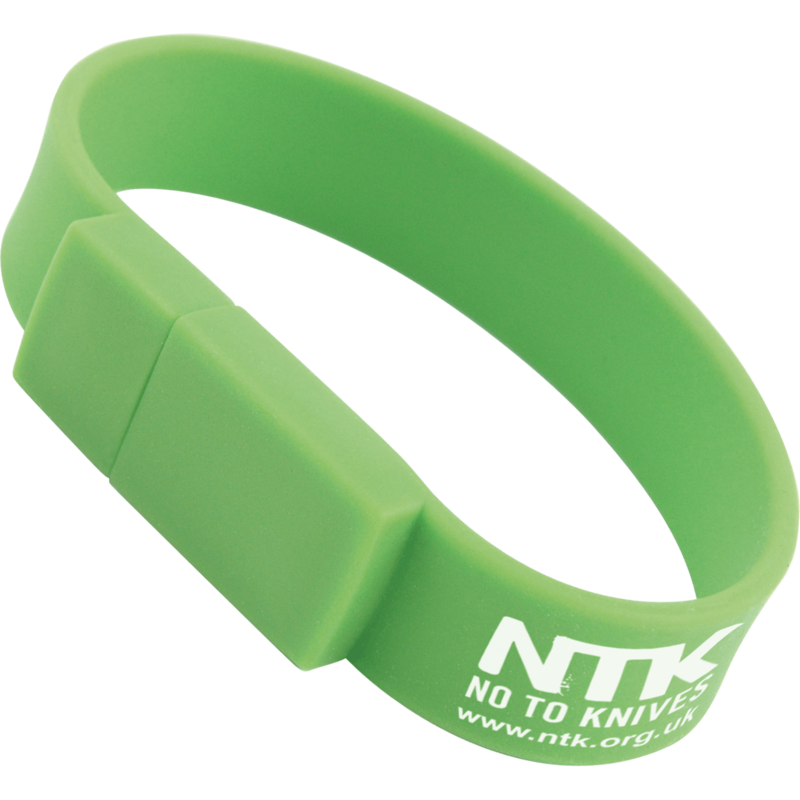 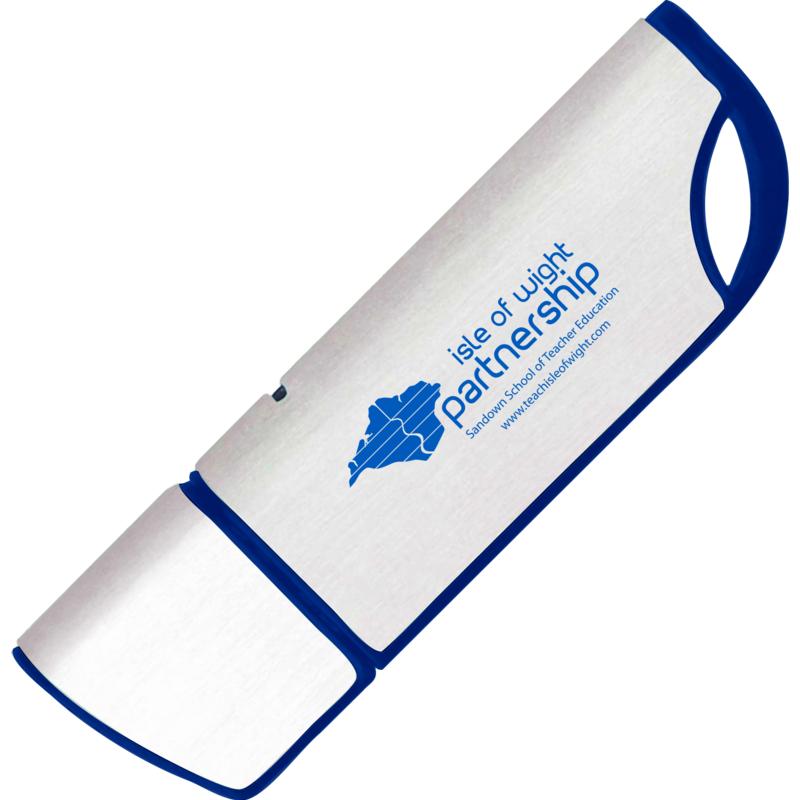 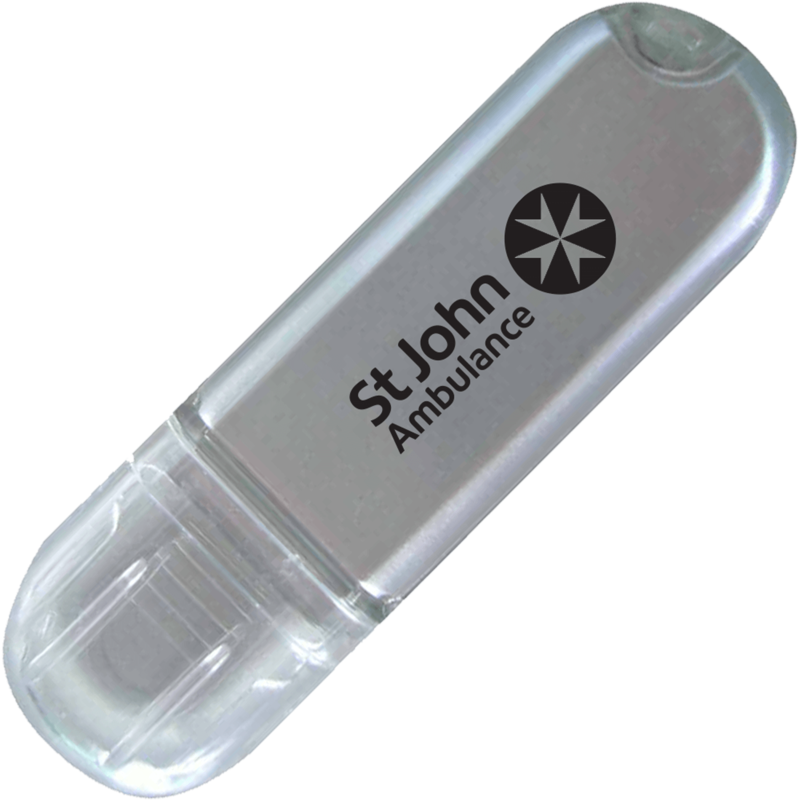 Branded USB drives are one of the most successful and cost effective ways to advertise. 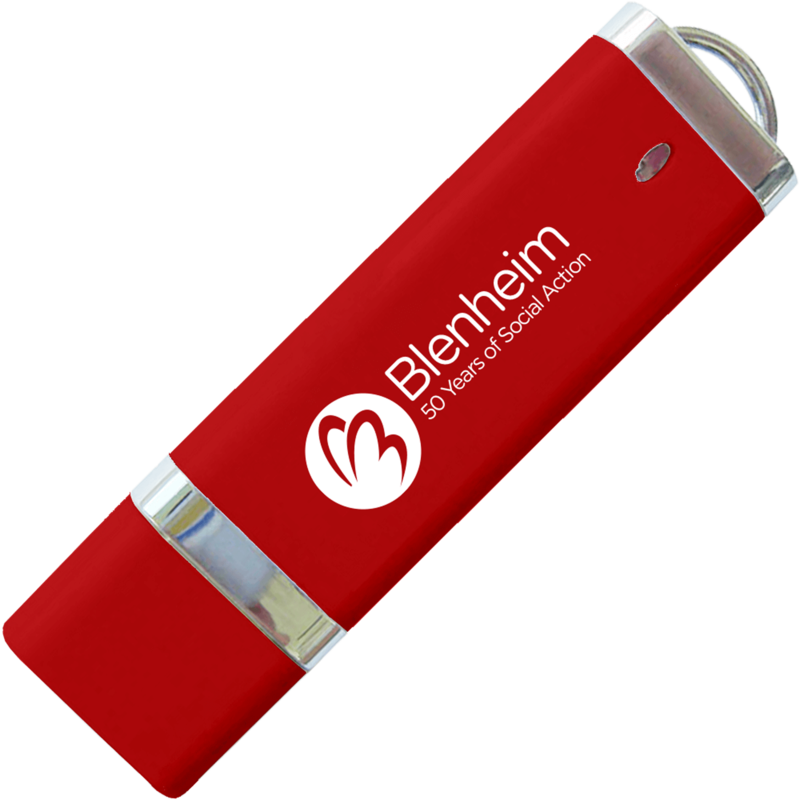 Advertising memory sticks available in a range of shapes, colours and capacities from 512MB to 16GB. 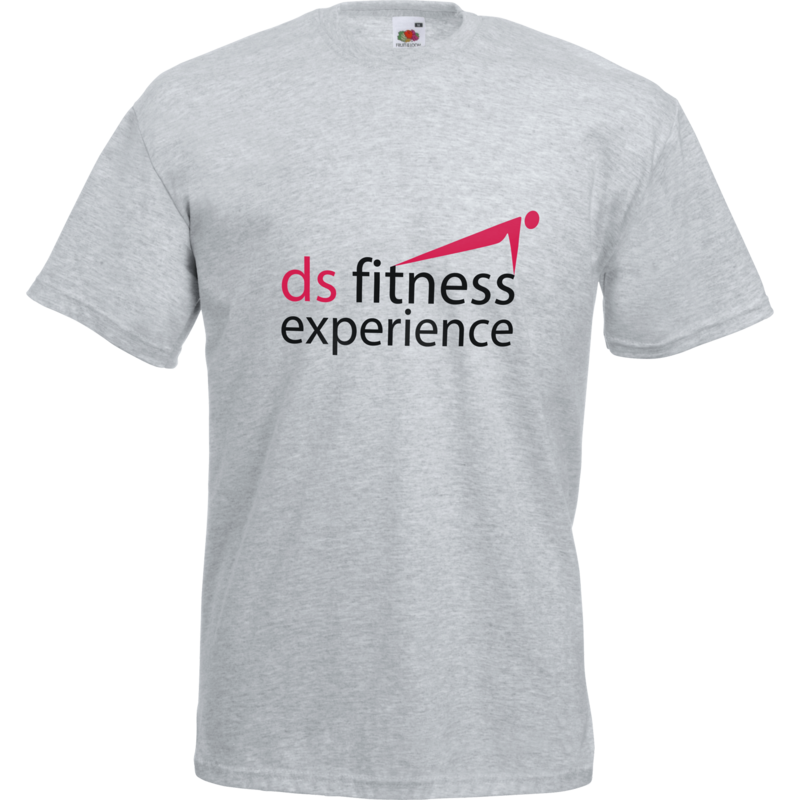 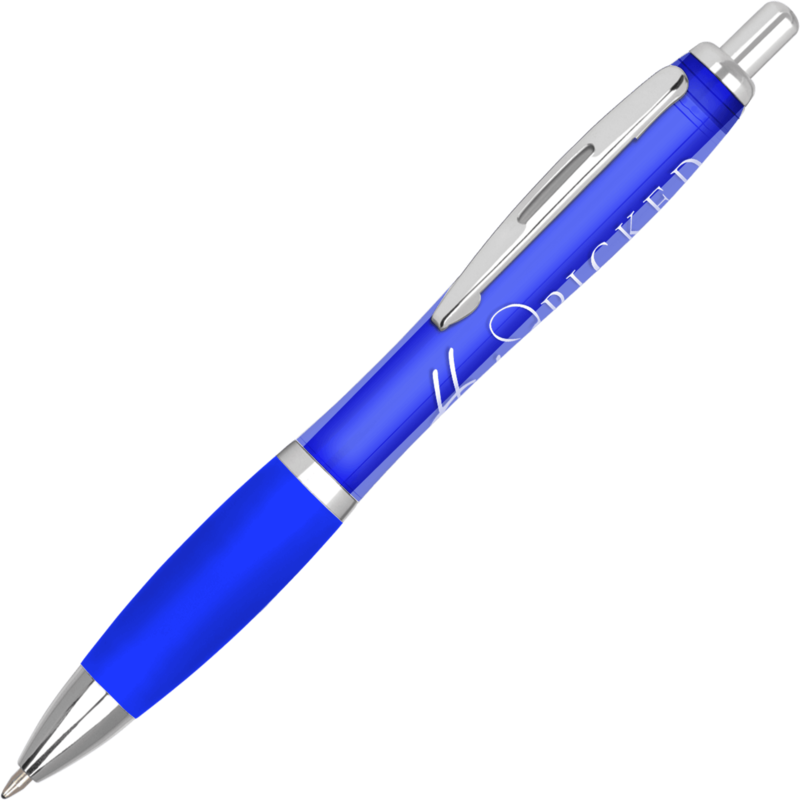 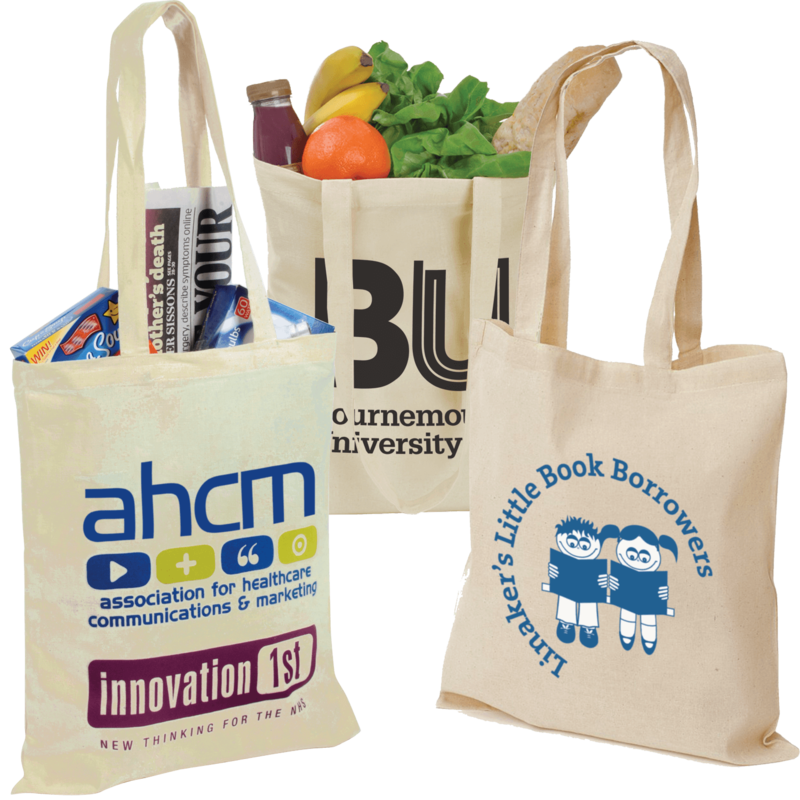 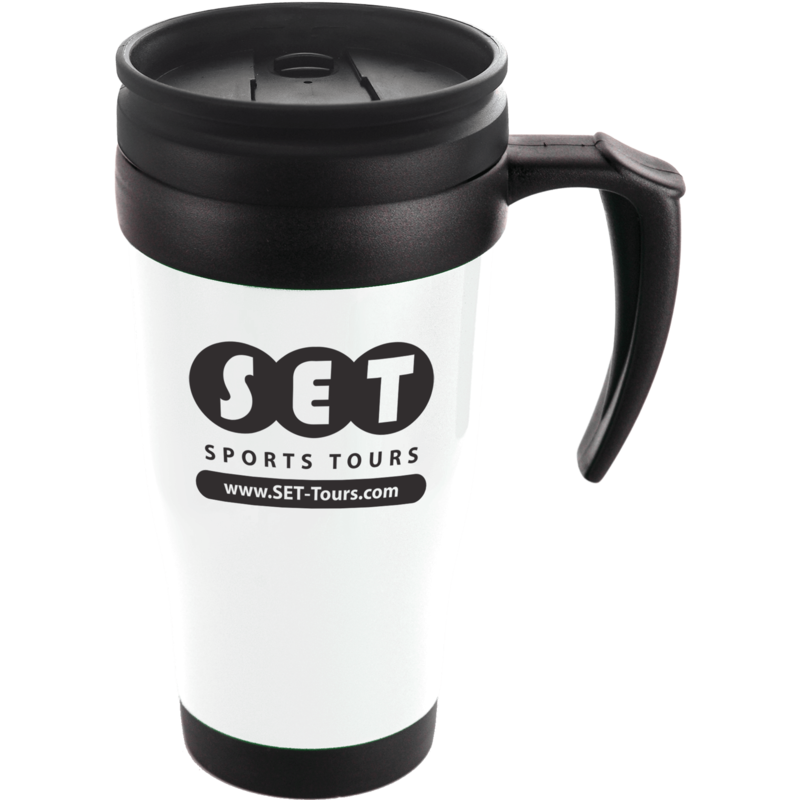 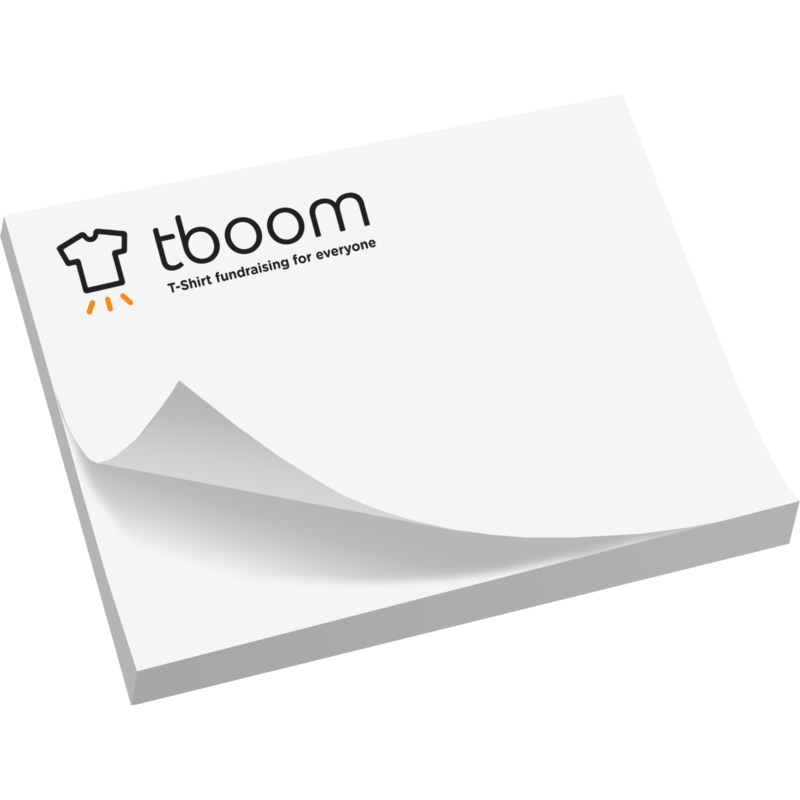 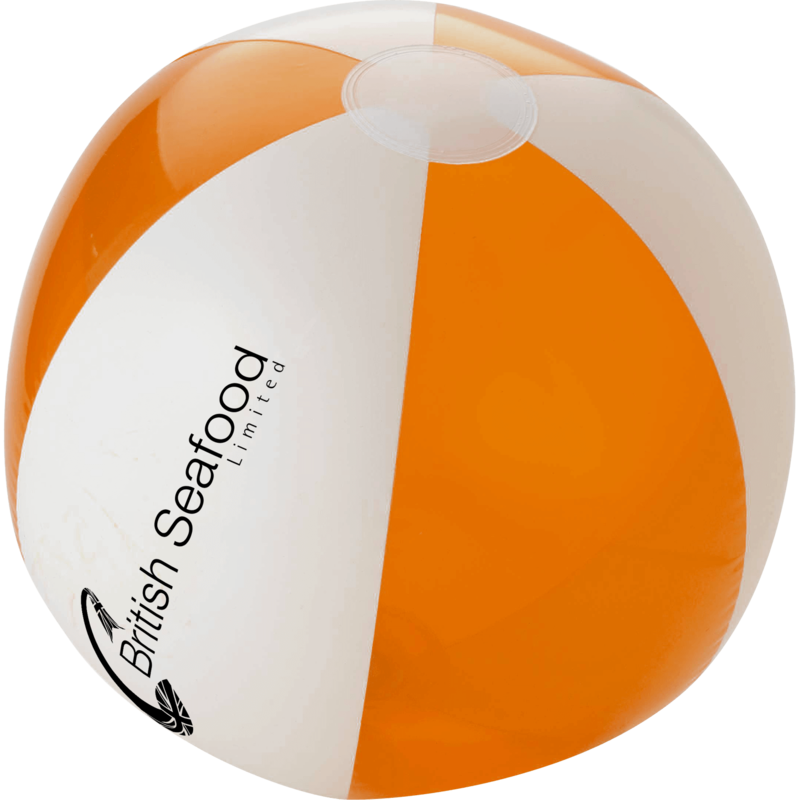 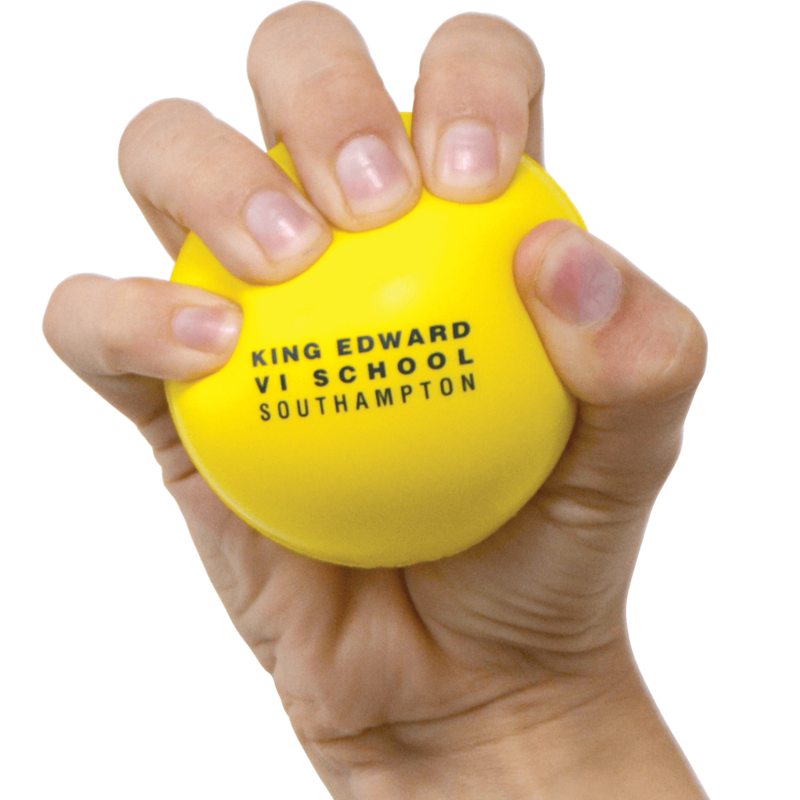 These memorable promotional gifts are sure to remind your clients and prospects of your products and services.